The world legend is never more fitting than when talking about the man behind arguably the most famous technical publications in the world. An essential part of life for all home mechanics and car fans, Haynes Manuals taught so many, so much about basic vehicle mechanics. It was therefore, with great sadness that the TR Register learned of the passing of John Haynes, the entrepreneur and creator of the Haynes Manual, founder of the Haynes Publishing Group PLC and the Haynes International Motor Museum. John Haynes OBE passed away surrounded by family, on the evening of Friday 8th February, aged 80, following a short spell of illness. Born on 25th March 1938 in Ceylon, John Harold Haynes had a passion for cars even as a child. He loved nothing more than riding around the plantation with his father in their Morris 8 saloon. At the age of 12 he moved to the UK with his brother David, to attend boarding school at Sutton Valence School in Kent. It was at school that John's flair for art and his entrepreneurial spirit developed and flourished. He persuaded his House Master to allow him to miss rugby and instead spend his time converting an Austin 7 into a lightweight sporty Austin 7 'Special'. He eventually sold the car, making a reasonable profit, and owing to the immense interest it received (over 150 replies to the advert) he decided to produce a booklet showing other enthusiasts how he'd made it. He published a booklet entitled "Building A '750' Special'; the first print run of 250 copies sold out in 10 days. That Austin 7 can be seen in the foyer of the Haynes Motor Museum to this day. 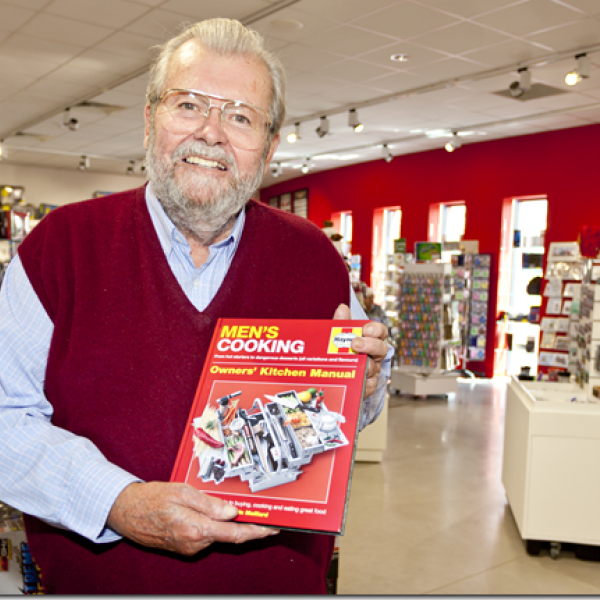 In 1965, John was posted to Aden and it was there that he created the first Haynes Manual. An RAF colleague had bought a 'Frogeye' Sprite, which was in poor condition and he asked John to help him rebuild it. John agreed, and quickly realised that the official factory manual was not designed to help the average car owner. He bought a camera and captured the process of dismantling and rebuilding the engine. The use of step-by-step photo sequences linked to exploded diagrams became the trusted hallmark of Haynes Manuals. The first Haynes Manual, for the Austin Healey Sprite, was published in 1966, and the first print run of 3,000 sold out in less than 3 months. 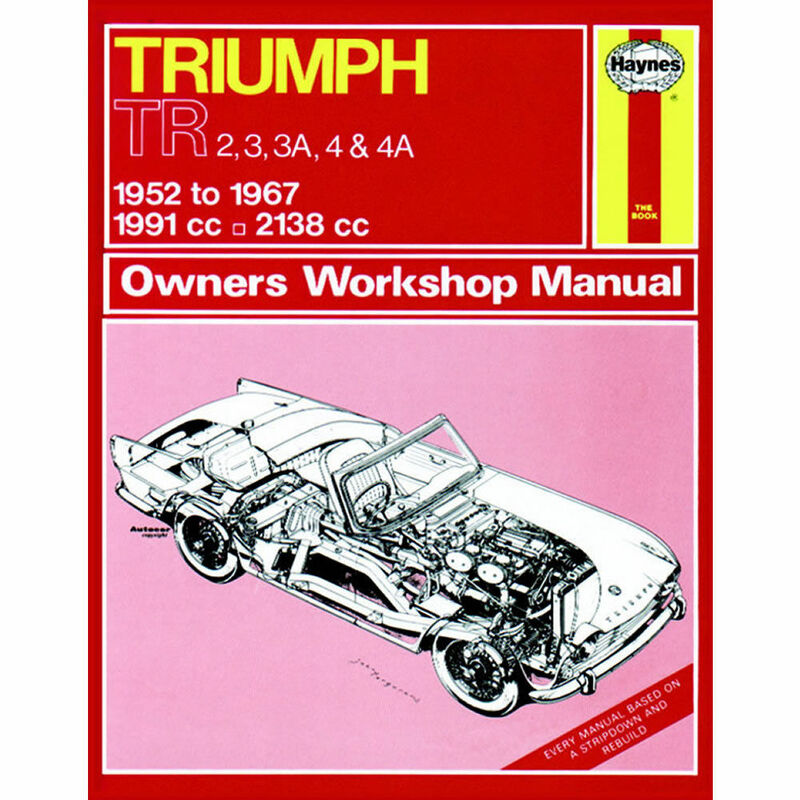 To date over 200 million Haynes Manuals have been sold around the world. To read more about John Harold Haynes OBE, visit the official obituary on the Haynes website. All members invited to the funeral of Merv Parkes 1950 - 2017. Tony Lee, Triumph's Chief Development Engineer dies aged 86.